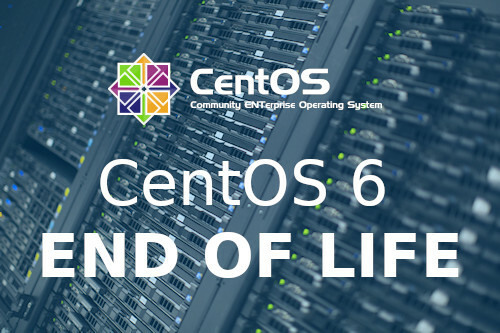 CentOS users should be aware that the CentOS 6 will be reaching its end of life (EOL) in the 4th quarter of 2020. This means users will have no alternative but to upgrade to CentOS 7. Otherwise, there will not have any new OS and security updates at the end of 2020. CentOS does not support major version upgrade. Some tools that were originally being provided to assist with an upgrade are flawed. Issuing warnings about the use of tool indicating that it is broken. With CentOS upgrading attempts, there could be incompatibility problems. Those that are attempting to do an upgrade will have to be sure to have reliable backup. There have been several reports from those who did not do this and ended up losing data. This can be caused by using repositories that are unofficial, or flaws in third-party packages. The safest and most efficient way to switch to CentOS 7 is with a fresh install. 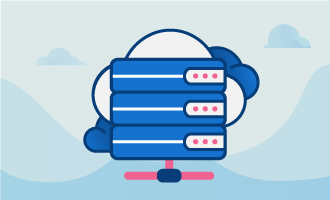 This way the users of CentOS 6 can complete a new server configuration with CentOS 7 then do a data migration. While this can be inconvenient and not something users may be familiar with, Globo.Tech can be of service. 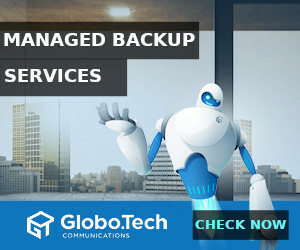 Our highly trained technical staff at Globo.Tech can be performing the migration for our current clients. For new clients that wish to use our services, a migration can be performed as well . By putting this task into the capable hands of Globo.Tech you can count on a seamless transition to CentOS 7.